There are times in a business’s development when the budget just isn’t cutting it. Despite a carefully constructed business plan, the company is still floundering. It can be difficult to achieve your goals and create successes when your business is in this situation, and that is when a business loan can help. If your business is really in need of the funds, you can use a few tricks to get your business loan approved faster. The number one secret to securing your business loan quickly and easily is to set a good foundation before you even need the loan. Don’t wait until you are knee-deep in debt to start considering the possibility because by then it will be much more difficult to get approved. Instead, start building a solid credit history by making regular monthly payments, keeping on top of your bills and extending your credit limit (and paying up those limits, of course). When loan providers see that you have a good credit score and are conscientious about paying bills and credit, they will be more likely to approve your loan without any problems. Credit history, both personal and business. A projection of future growth/revenue increase. Guarantors/signed agreement from all business partners. Not all lending institutions are created equal, and you will not receive the same service from all of them. That is why it’s important to research your prospects before choosing the best business loan provider for you. If a company doesn’t respond well during an initial consultation or even over the phone, it is a good indication that they will not treat you well as a customer, either. Avoid abrupt, disreputable or unknown agencies. Take personal recommendations from people you know who have used loan providers in the past, as these are the most reliable barometers for success. 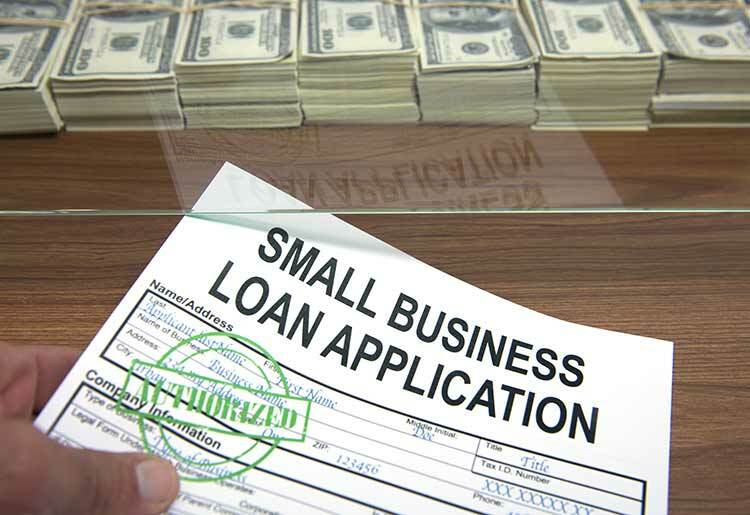 Most often, large banks and financial institutions aren’t interested in giving you a small business loan. The risk is greater and the profit is lower, so they have little reason to take you on. That being said, it is not a guarantee that banks won’t accommodate you; it will just be a harder sell. If you have a bank that you’ve dealt with regularly, they may take your previous accounts with them into consideration and approve you for a loan on good faith. You are more likely to find success with smaller, local lending agencies. Look for local establishments, as these smaller companies will have less of a wait, and there’s a good chance they’ll know you or someone you know for easier verification and approval. If you need a business loan fast, follow these secrets to increased success and give your business the financial reprieve it needs to really pull ahead of the competition. 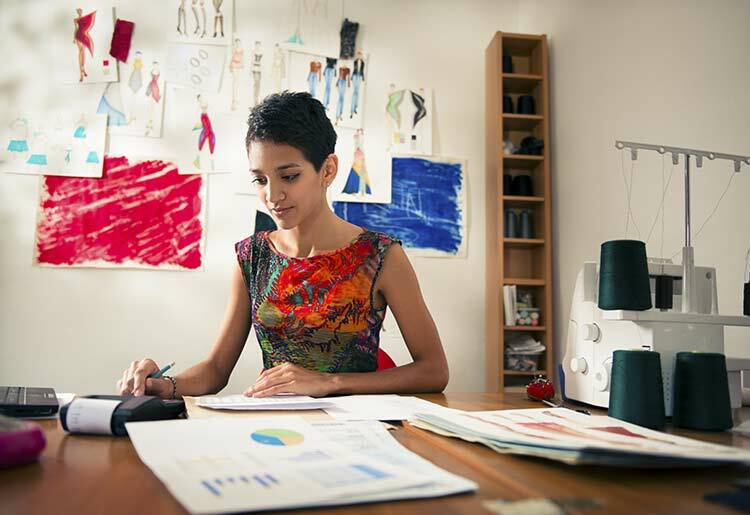 Find out other creative ways to finance your business, and jumpstart the ROI today.